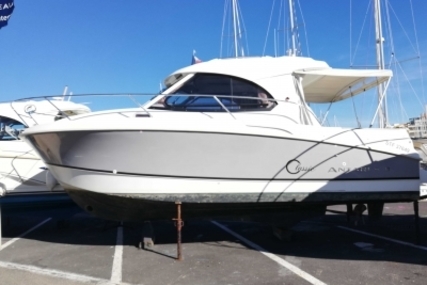 The Beneteau Antares 30S has surprising living space on board. 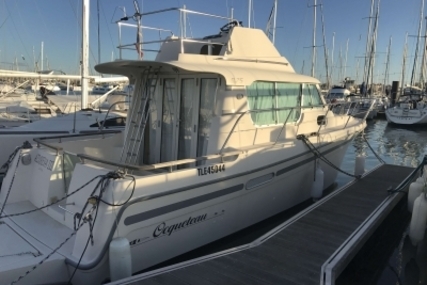 The wheelhouse is large and bright with an extensive view of the sea. 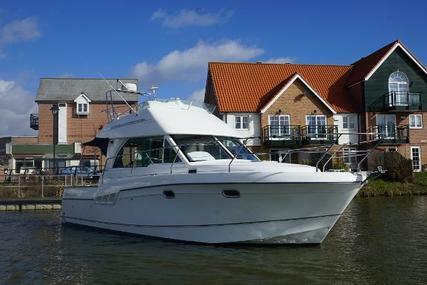 The Antares layout is particularly well thought out to optimize space and offers a modern cosy feel. 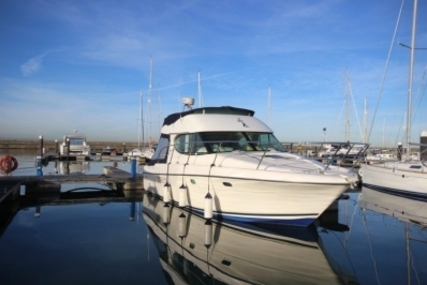 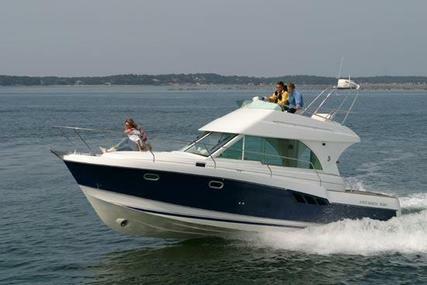 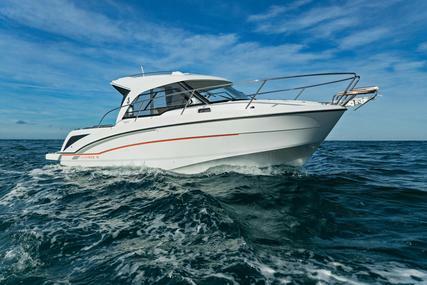 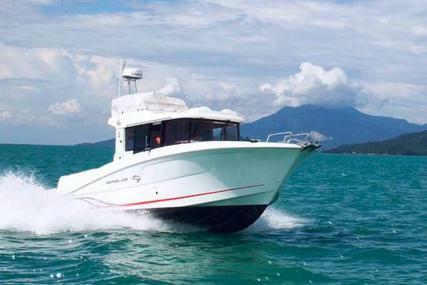 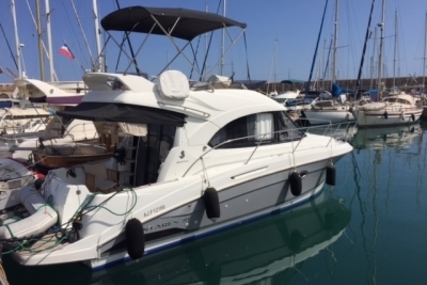 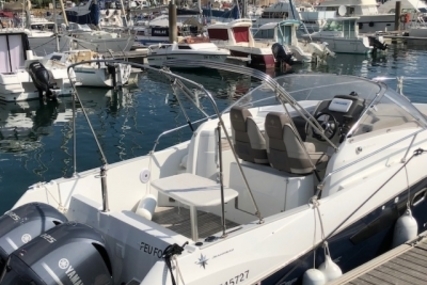 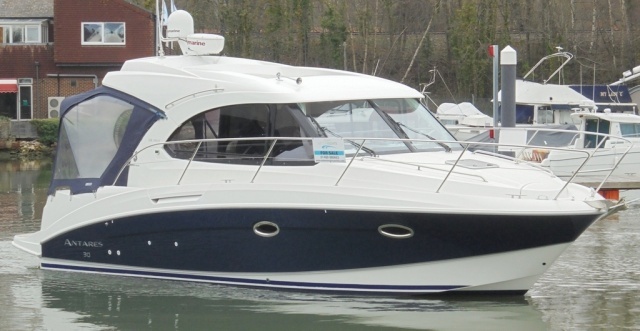 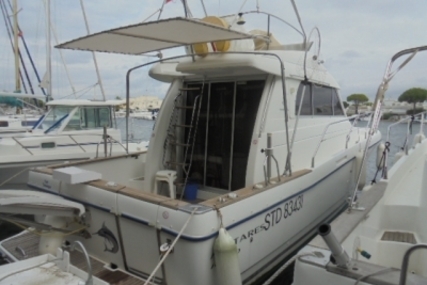 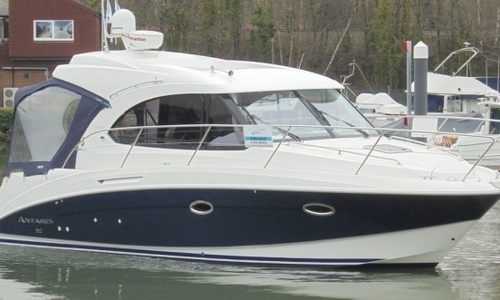 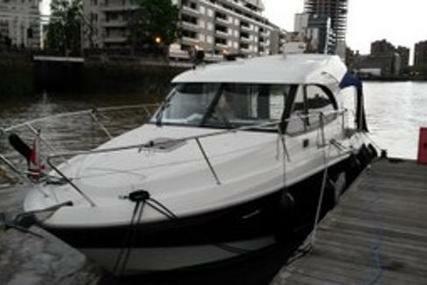 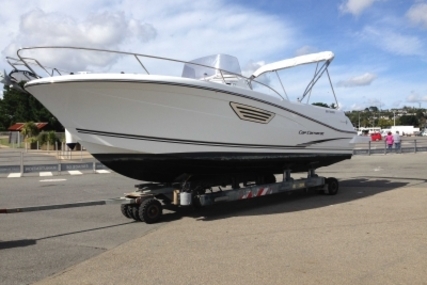 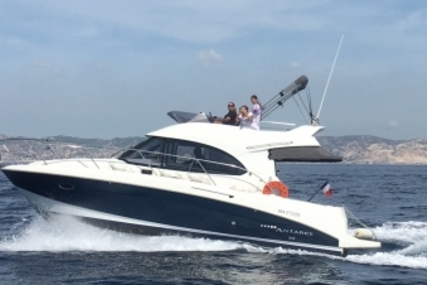 The Beneteau Antares 30S easily adapts to different boating requirements. 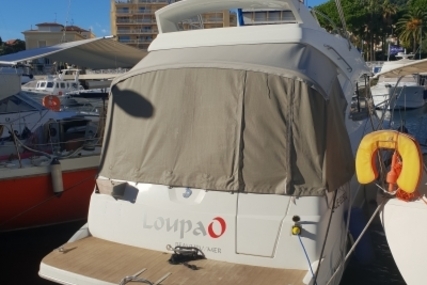 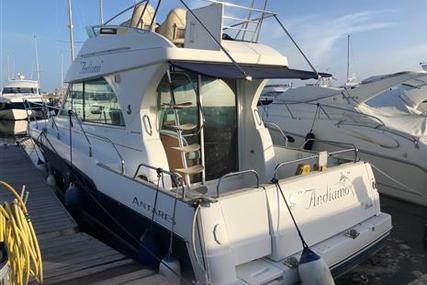 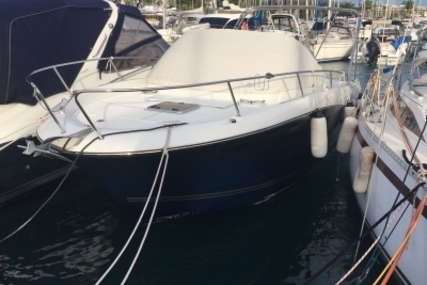 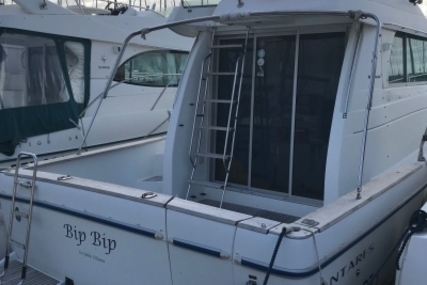 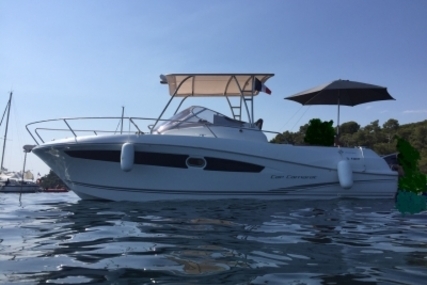 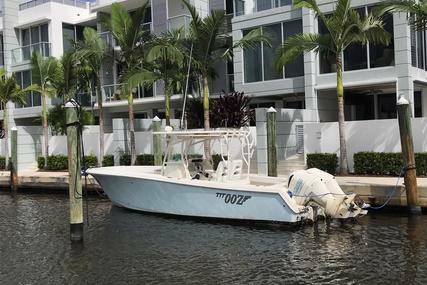 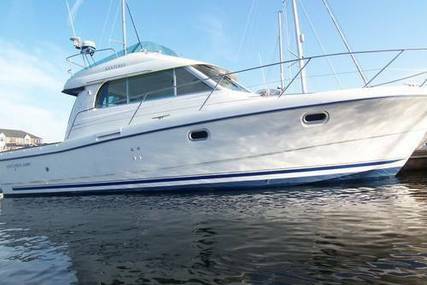 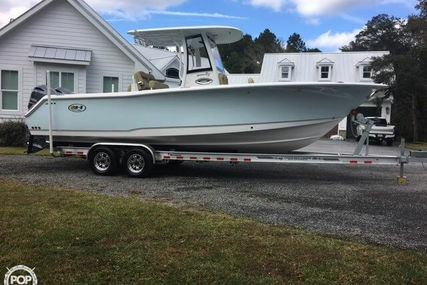 She is a safe and comfortable motor cruiser whose hull is designed for excellent sea-keeping that makes the Antares 30S particularly reliable. 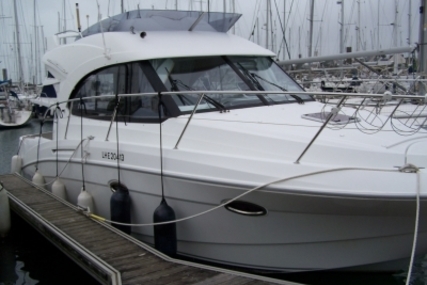 This example is has a great inventory and is beautifully presented and ready to go. 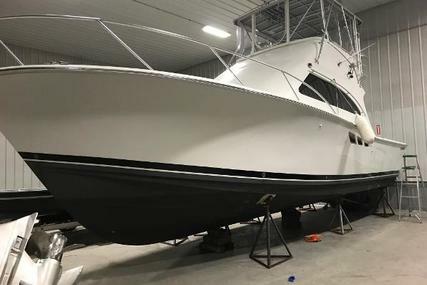 Part exchanges will be considered. 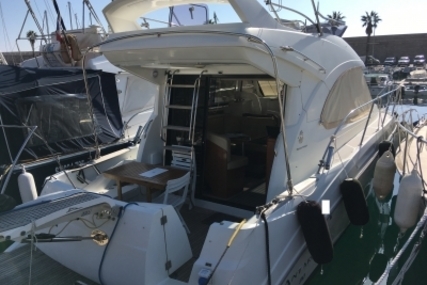 U-shaped open plan settee to port with removable saloon table that drops to make a double berth if required.